SHOULD I SEE A PHYSICAL THERAPIST OR A CHIROPRACTOR FIRST? Having body aches and pains? Not sure whether you should see a physical therapist or a chiropractor? Read below to understand the differences and similarities between a physical therapist and a chiropractor so you make an informed decision. A physical therapist is a licensed health-care professional that provides preservation, enhancement and restoration of physical function due to disease, injury or disabilities. Therapeutic exercises, manual therapy, spinal manipulation, spinal traction, soft tissue mobilization, assistive devices, patient education, home exercise programs, and modalities such as electrotherapy and ultrasound are used in the treatments of patients with orthopedic injury with pain or disability. Physical therapists can be seen directly first without a referral for all musculoskeletal conditions. A chiropractor is also a licensed health-care professional that aids in the correction of disorders primarily, but not limited to, the spine. 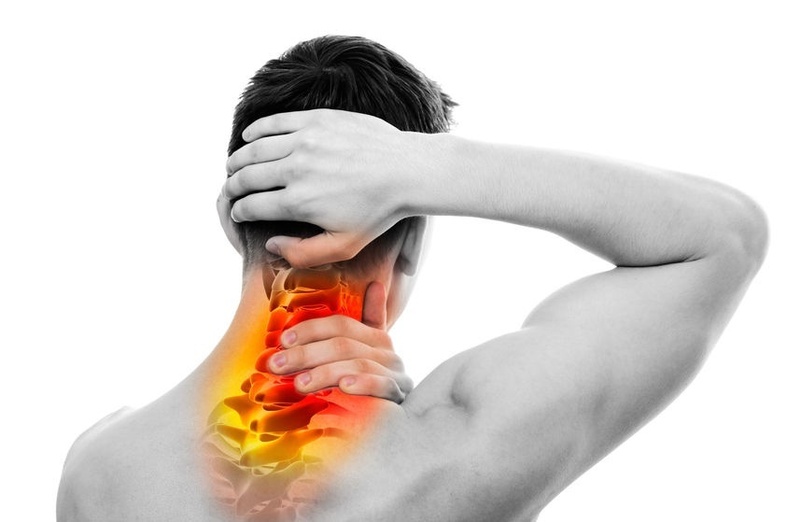 Corrections are done primarily with the manipulation and adjustment of the spinal vertebrae. Many offer other treatment techniques and therapies. Both professions provide treatment for pain and injury. Each will have their own education requirements and treatment approach and process. Both a physical therapist and a chiropractor have extensive schooling and currently have requirements to obtain a Doctoral degree and pass a certified examination to obtain a license to practice in their respected field. The education generally takes 7 years for both professions. Each profession has their own education requirements and specialties. Generally, physical therapy is seen as mainstream medicine and the education is provided at most Medical Schools and Universities in every state in the US. Chiropractors on the other hand study at one of 16 standalone chiropractic schools in the US. They are traditionally seen as more of an alternative care and generally work in standalone private practices. Physical Therapy involves joint and soft tissue manipulation, gait training, sports performance, muscle conditioning and neurological rehabilitation. Treatment can vary from 1-2 visits or 1-2 months depending on the diagnoses with sessions lasting about thirty to sixty minutes. Treatment plans are specific to each patient and consist of home exercise programs for the patient to maintain their care after therapy. The main focus in therapy is to teach the patient to be self-sufficient and take charge and care of their health. Chiropractic care involves joint adjustments of spine and soft tissue manipulation. Sessions typically last anywhere from ten to thirty minutes and usually involves spine manipulation or alignment. Treatment usually lasts anywhere from three to six months to a year, with a patient many times instructed to continue for maintenance treatment. Physical therapy departments are always an integral part of every hospital and play an important role in pediatrics, stroke recovery, spinal cord injury, traumatic brain injury, cardiac care, and orthopedics. Physical therapists work closely with medical doctors such as primary care, orthopedics and pain management. Many physical therapists are found in hospitals, outpatient, inpatient, work rehab, women and men’s health, sports medicine, etc. Both professions provide a wide variety of care and both have professionals that further specialize their treatment approach. It is important to check with each individual provider to see if they provide the proper care that you need for your specific circumstance. Most primary care and specialist medical doctors will recommend starting with physical therapy first and learning to manage your condition for the long term. To learn more about what Emery Physical Therapy offers for spinal care, please click HERE. If you are not sure which may be the most appropriate for your condition, please stop in to Emery Physical Therapy or call us at (847) 786-2014 and we would be more than happy to go over your options.